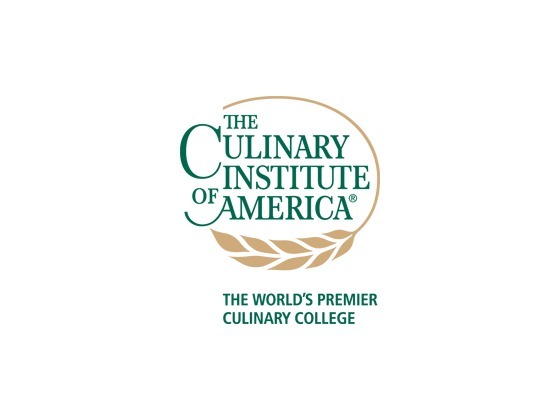 Description: A program that prepares individuals to serve under the supervision of chefs and other food service professionals as kitchen support staff and commercial food preparation workers. Includes instruction in kitchen organization and operations, sanitation and quality control, basic food preparation and cooking skills, kitchen and kitchen equipment maintenance, and quantity food measurement and monitoring. Is Food Preparation Professional Cooking Kitchen Assistant the right major for you? What Courses Do Food Preparation Professional Cooking Kitchen Assistant Majors Take? The required and elective courses you would take for Food Preparation Professional Cooking Kitchen Assistant majors vary considerably among institutions. Courses are listed here that are illustrative of the breadth of topics you are likely to experience were you to major in this field. What other majors are related to Food Preparation Professional Cooking Kitchen Assistant?